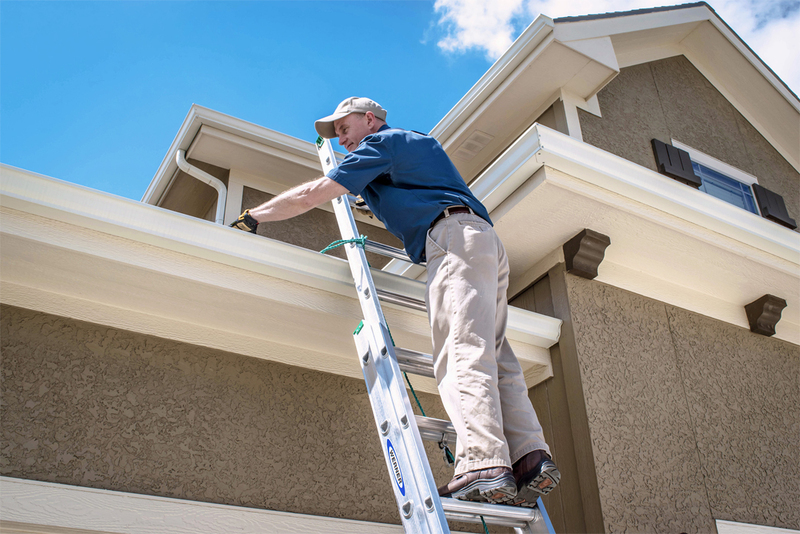 Welcome to Above It All Home Inspections in Helena, Montana. 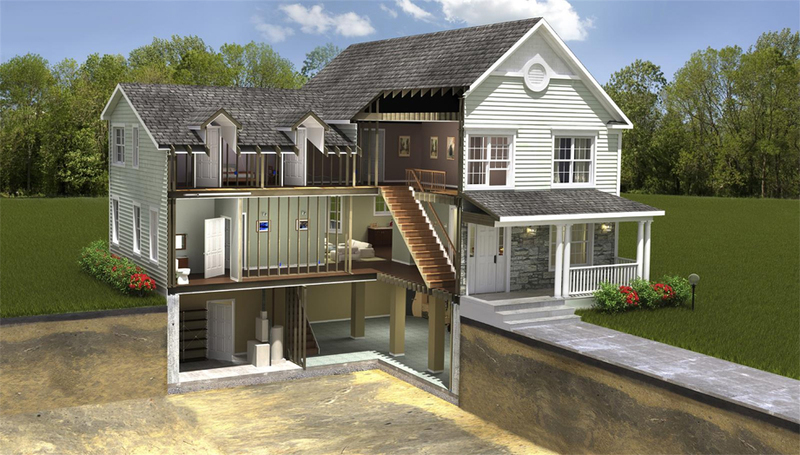 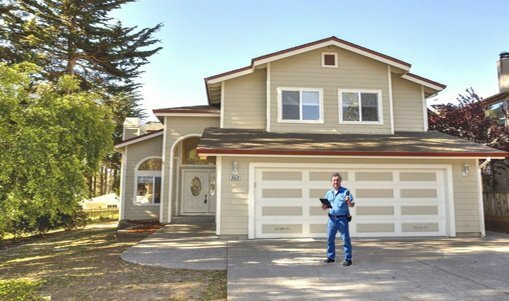 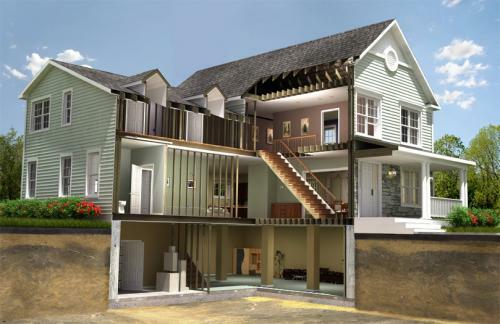 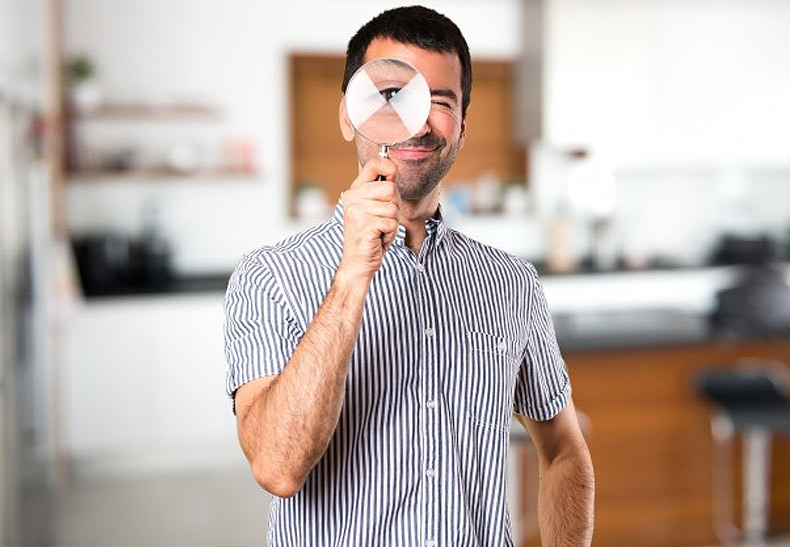 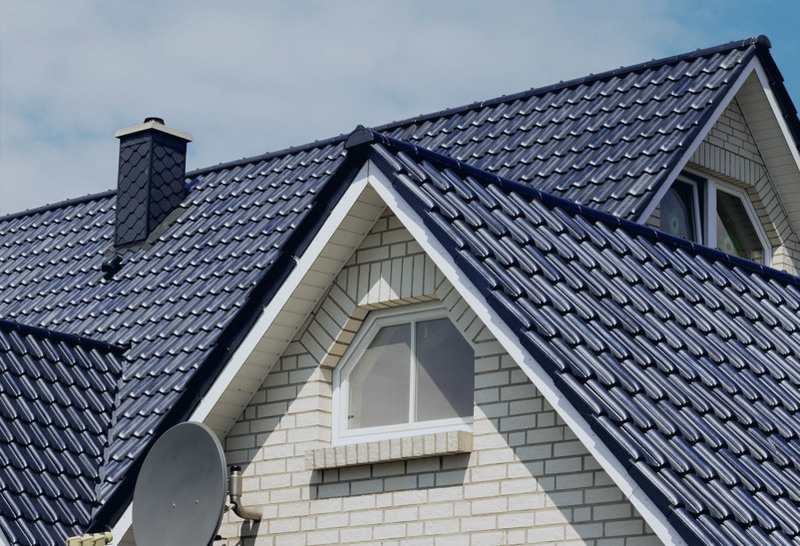 Each home inspection will take about about three or four hours to complete, depending on the size and complexity of the home. 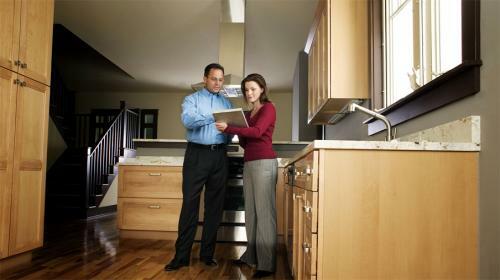 At the end of the inspection a report will be created with photos including any areas that were a concern. Customers may take part in the inspection, and ask any questions that they may have. 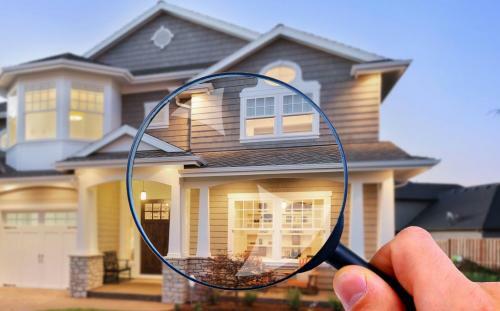 Above It All home inspections covers the Helena and surrounding area.